Recent scientific advances in the area of prosthetic devices have significantly improved the prospects of people who have lost their arms due to trauma or vascular disease. These advanced prosthetic devices are currently controlled with mechanical switches; however, we believe that once perfected, implanted neural interfaces will provide a more natural control of these devices. Using brain signals to control movement should enable more real-time responses and allow for more complex use of these artificial limbs. At BrainGate™, we envision a technology that bridges the gap between the brain and the limb. 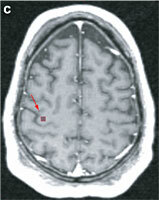 Cervical spinal cord or brain injury may have disconnected the motor cortex signals from the limb. However, if the patient still has the ability to “think” about movement, BrainGate™ has the potential to interpret and re-connect those signals, thus allowing the patient to move those limbs simply by thinking about it. 03:14 – cnettv.cnet.com BrainGate enables the use of a wheelchair by one of our patients and will one day allow her to control an artificial limb. The human brain is a parallel processing super computer capable of instantaneously processing vast amounts of information. 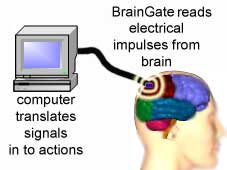 BrainGate’s technology allows for an extensive amount of electrical activity data to be transmitted from neurons in the brain to computers for analysis. 00:46 – Watch BrainGate’s animated presentation. Watch BrainGtes first patient demonstarte the amazing abilities of thought. While BrainGate, Co. does not perform the surgery or actual clinical trials, through Cyberkinetics™, leading Universities, and hospitals, our intellectual property has been used in a number of patients through an FDA approved clinical trial. Below are a number of news reports that have focused on the BrainGate™ patients. These patients are all heroes, working with Cyberkinetics™ to advance the field, in the name of science and humanity. 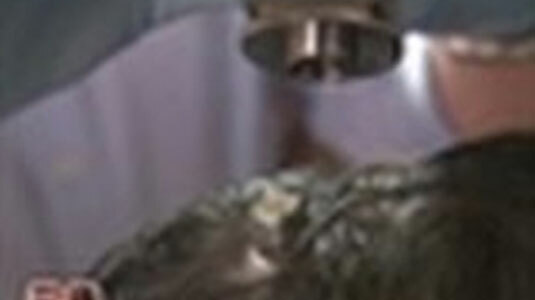 Matt Nagle, the first person to ever be implanted with a BrainGate. 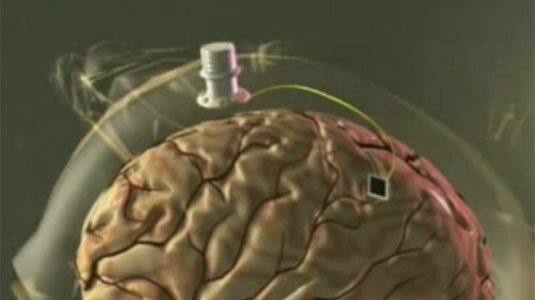 BrainGate is a new technology where a Bionic® chip is implanted in the brain that picks up electrical impulses. A computer then interprets those impulses as actions. 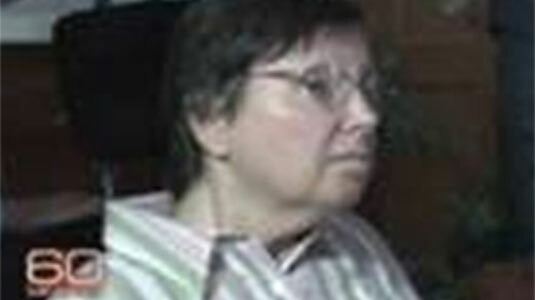 Cathy Hutchinson is mentally sharp, but her body is paralyzed and she is unable to speak. 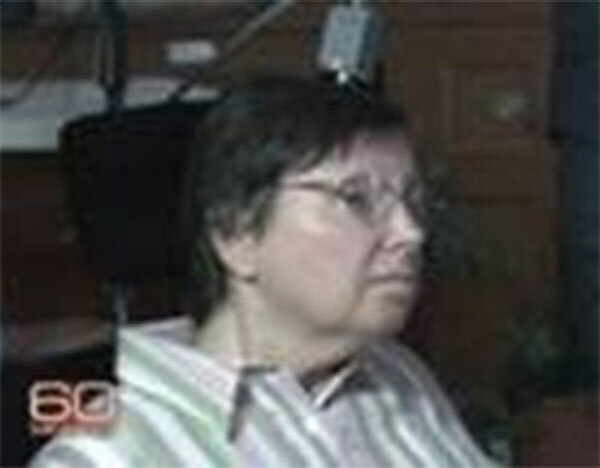 She was one of the first to have her brain directly wired to a computer. BrainGate™ is working to create advancements in technology that allows severely disabled individuals—including those with traumatic spinal cord injury and loss of limbs—to communicate and control common every day functions, literally through thought. BrainGate™ Company’s technology as well as other similar technologies are currently undergoing clinical trials at various academic and research institutes, as well as hospitals throughout the United States and Europe.